As leaders in the mortgage lending industry, we have the distinct privilege of working directly with key decision makers at lending institutions to learn about their challenges and provide solutions. When it comes to ensuring their collateral is properly valued, lenders and servicers have been very vocal about wanting property valuations that are cost effective and offer the confidence of a field appraisal. 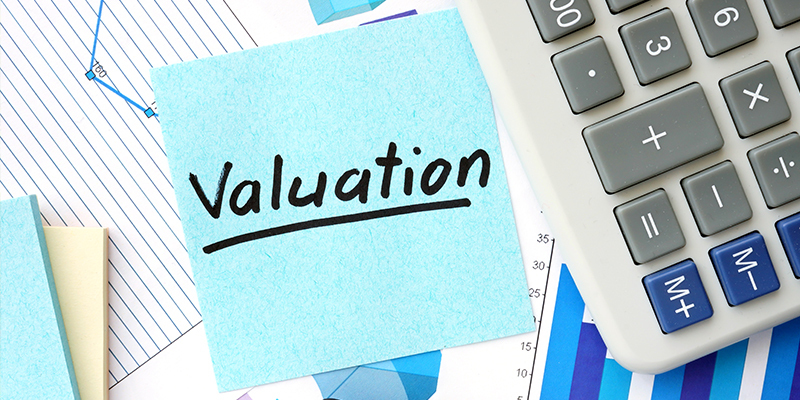 The cost of an alternative valuation process can cost half of a full traditional appraisal process without losing quality. Lenders are on a constant quest to drive down their loan origination costs, and an alternative appraisal process is one method of doing so. Today's technology allows process options including a bifurcated approach with multiple real estate professionals completing different parts of the appraisal report. Analytics, data, and reporting are becoming more prevalent as the lending process becomes more sophisticated and automated. Mortgage lenders are now even more aware of where their dollars are being spent and how they could be trimmed or used more efficiently. With improved technology, non-traditional property valuations can improve overall service levels as the turnaround times are much faster than a traditional valuation. This allows lenders to close more loans and keep their borrowers happy. Lenders are looking for compliant, quality valuations. Under federal law, many mortgage loan transactions can be originated using evaluations instead of appraisals. Regulation updates allow alternative valuations on loan programs not requiring a Full 1004 Appraisal such as Seconds, HELOCs and lower loan amounts depending on the state where the property is located. This includes evaluations completed by a non-licensed appraiser. Lenders are seeking solutions that can fill the gap between a Broker Price Opinion (BPO) and a Field Appraisal. In order to meet the needs of our clients, SWBC Lending Solutions developed, SureVal® Property Analysis Report. This report is used for home equity lenders in instances where a full appraisal is not necessary or required and it is completed by an appraiser in adherence to Uniform Standards of Professional Appraisal Practices (USPAP). SureVal gives the lender the flexibility to determine when to use a non-traditional property valuation. SWBC Lending Solutions has a panel of Brokers/Agents who are licensed in the state where they are performing the inspections. The broker or agent provides photos and subject property information through public records or Multiple Listing Service (MLS). The appraiser provides an analysis, market data, comp data, and a value. SWBC Lending Solutions is committed to providing quality products and customized solutions to our clients based on their needs. If you’re looking for a Non-Traditional Property Valuation Solution, click here to check our offering!